Welcome to Sophie Whimster Makeup- a professional makeup artist with an abundance of creative flair and passion. With a background in Art and Design having graduated from Chelsea College, I went on to study at the London College of Fashion. I’m based in South London, but my job as a freelance makeup artist takes me all over the world. I love the variety my career offers. 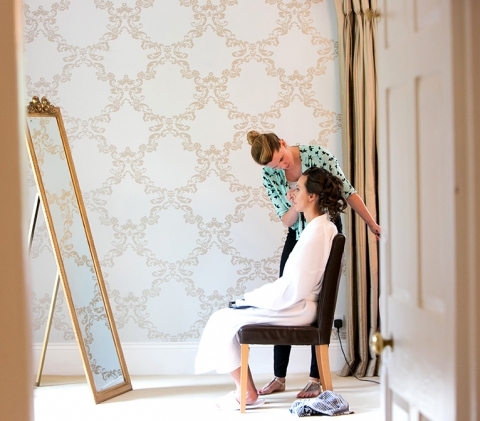 Providing wedding day makeup, makeup for editorial and makeup lessons, no two days are the same. In addition, I get to meet and work with some amazing and unique people, helping to create the perfect look, and making ideas and dreams a reality. I take so much joy in creating the perfect look for my clients, paying extra attention to detail, creating a unique makeup look for each individual, that suits their requirements, natural look and personality. And I am always happy to recommend hair stylists that I regularly work with, as well as makeup artists if I am unavailable at the time. If you would like to find out more about me, please head over to the about page. If you have any questions or would like to enquire or to make a booking, don’t hesitate to get in touch.